Actress Jennifer Garner just gave a no-holds-barred interview with Vanity Fair. 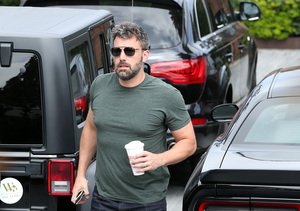 Nothing seemed off limits, from her divorce from Ben Affleck (she even compares herself and Ben to Jennifer Aniston and Brad Pitt) to those cheating rumors. "It was a real marriage," she told the magazine. "It wasn't for the cameras. And it was a huge priority for me to stay in it. And that did not work." After the breakup, there were rumors that Ben cheated with their nanny, but he denied being unfaithful with the caregiver. Jen addresses the rumors head-on, saying, "We had been separated for months before I ever heard about the nanny. She had nothing to do with our decision to divorce. She was not a part of the equation. Bad judgment? Yes." It has been difficult explaining the gossip to their three children. "It's not great for your kids for [a nanny] to disappear from their lives," she said. "I have had to have conversations about the meaning of 'scandal.'" The couple has been all over the news, but Garner tries to tune it out, because it is too painful. "Ben says, 'Oh, you just don't care,' and I say, 'No, it's the opposite.' It hurts me so much, and I care so much," she explained. Garner compared the media blitz surrounding their split to Aniston and Pitt saying, "When Jen Aniston and Brad Pitt broke up, I was dying to see something that said they were getting back together." 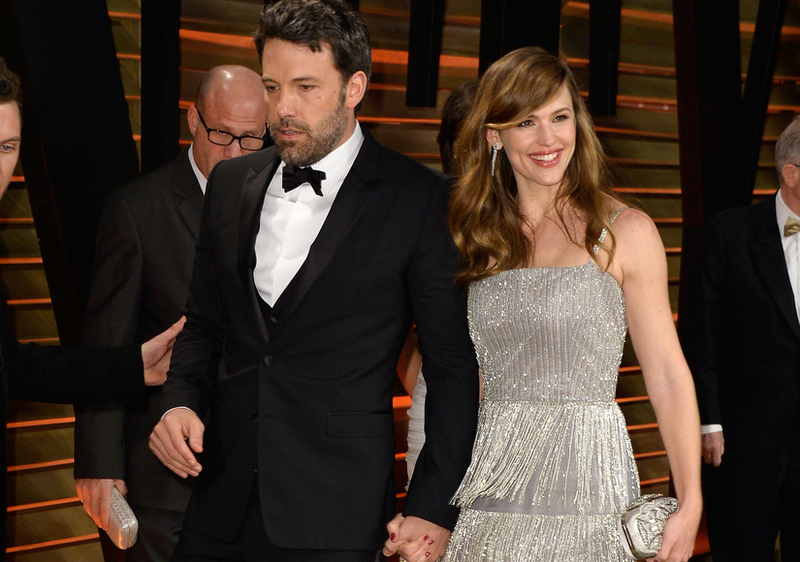 Despite still having feelings for Ben, it doesn’t look like this couple is reuniting, either. "I didn't marry the big, fat movie star; I married him. And I would go back and remake that decision. I ran down the beach to him, and I would again. You can't have these three babies and so much of what we had. He's the love of my life. "What am I going to do about that? He's the most brilliant person in any room, the most charismatic, the most generous. He's just a complicated guy. I always say, 'When his sun shines on you, you feel it.' But when the sun is shining elsewhere, it's cold. He can cast quite a shadow." When asked about Ben’s giant phoenix back tattoo, the “Miracles from Heaven” star joked, "You know what we would say in my hometown about that? 'Bless his heart.' A phoenix rising from the ashes. Am I the ashes in this scenario? I take umbrage. I refuse to be the ashes."